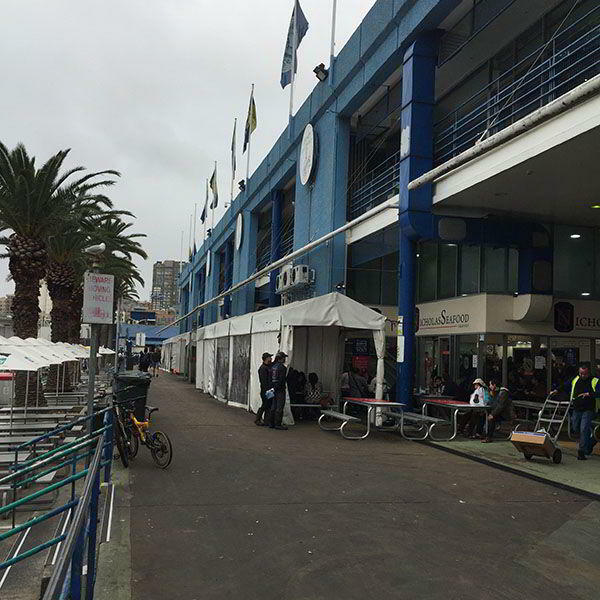 Few places attract large crowds on a regular basis than Sydney’s famous Fish Market. 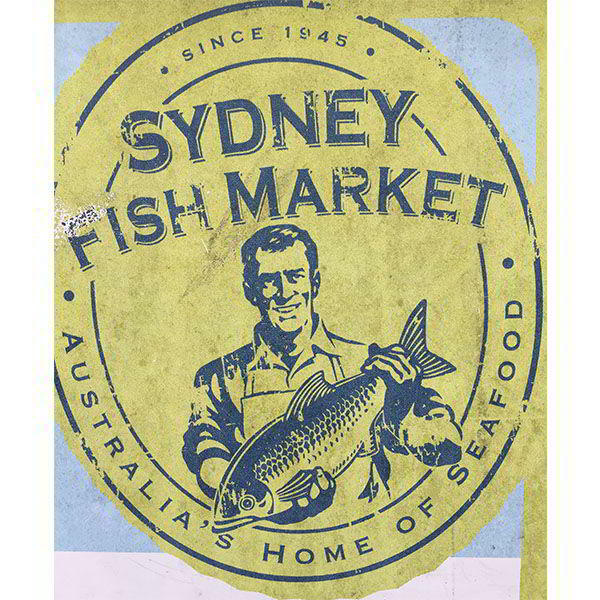 Located on the shores of Blackwattle Bay, in the heart of Sydney Harbour, it’s a thriving commercial fishing port on the edge of the city itself. 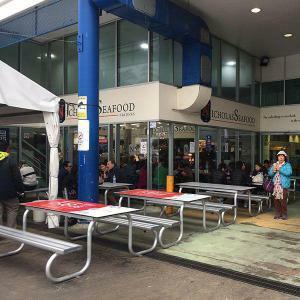 It’s here, that Sydney’s seafood loving population descend in droves to choose from the incredible array of seafood on offer from the markets’ specialist vendors. 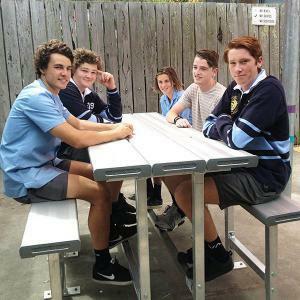 While busy all year round, the emerging trend of seafood for lunch on Christmas Day has seen the festive season become the most hectic time of year for the markets. 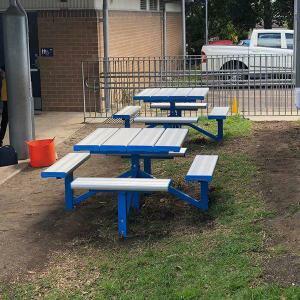 So, when renowned premium seafood supplier, Nicholas Seafood wanted to augment facilities for their customers with new table and chair settings, they contacted the Felton team for help. 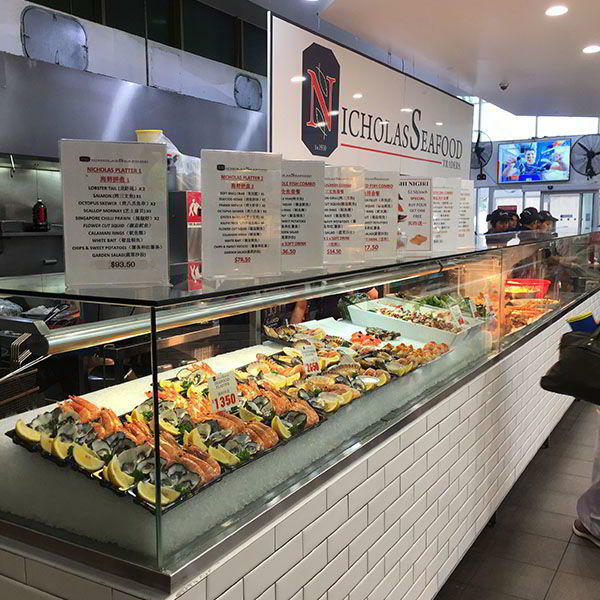 The management at Nicholas Seafood had several important criteria that had to be met. 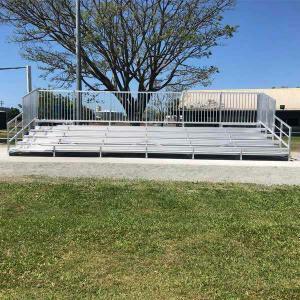 Given the high traffic volumes, a sturdy construction was essential. 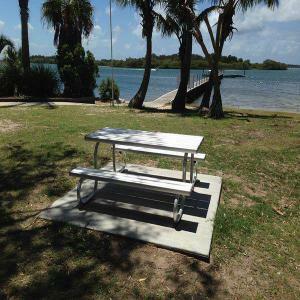 They needed a smooth table surface and materials that could withstand the demands of a salty, marine environment. 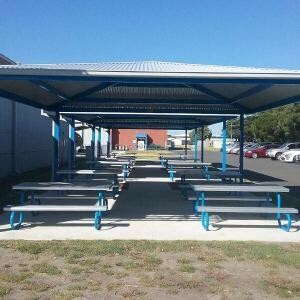 Felton Industries’ Lunch and Learn Settings offered the perfect solution. 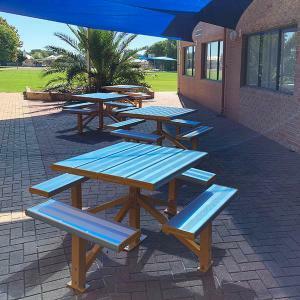 The smooth tabletop is ideal for eating areas and its UV resistant, outdoor grade Laminex top is designed to cope with sunny, outdoor locations. 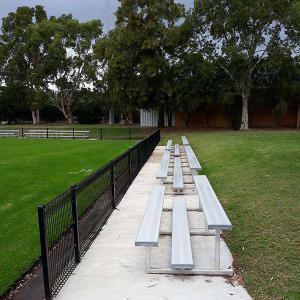 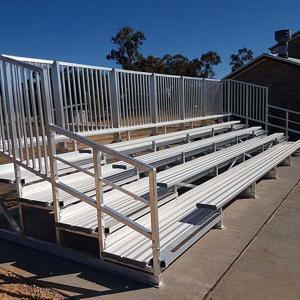 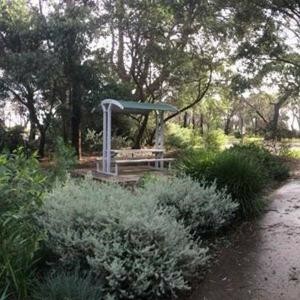 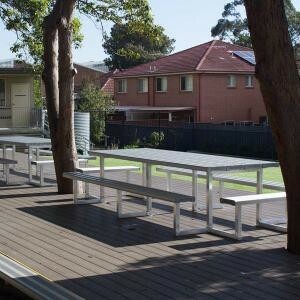 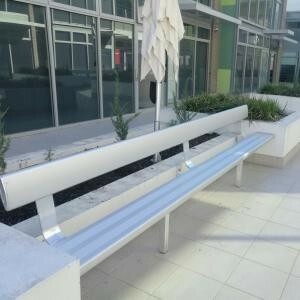 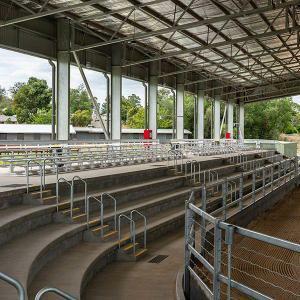 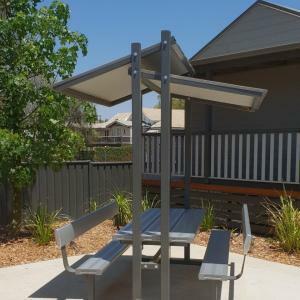 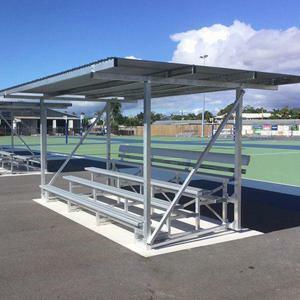 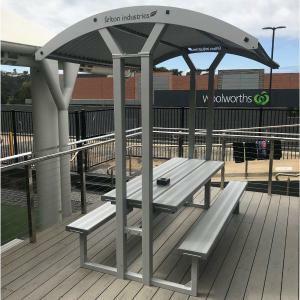 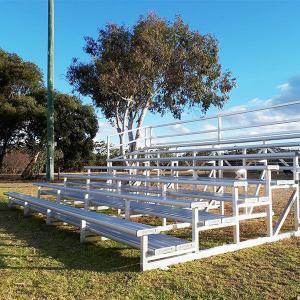 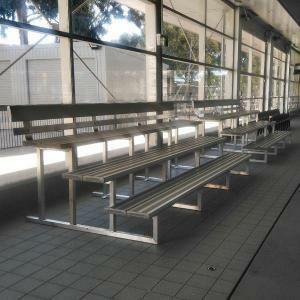 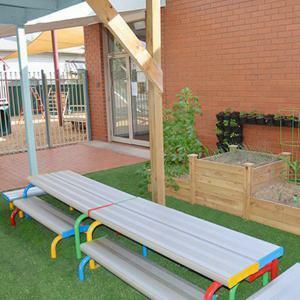 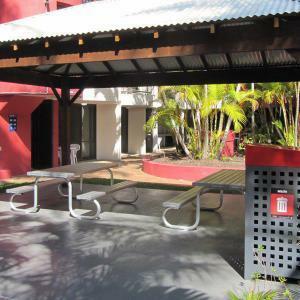 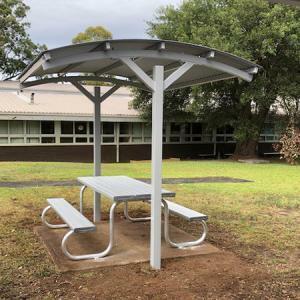 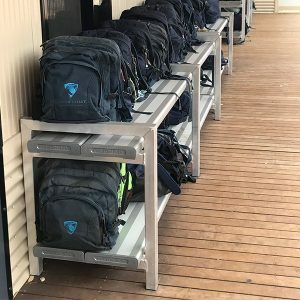 Constructed from premium, Australian aluminium, and engineered to industry leading specifications, the Lunch and Learn Settings will easily withstand the rigours of high traffic and resist the corrosive salt water environments while providing a comfortable spot for customers to enjoy some delicious seafood. 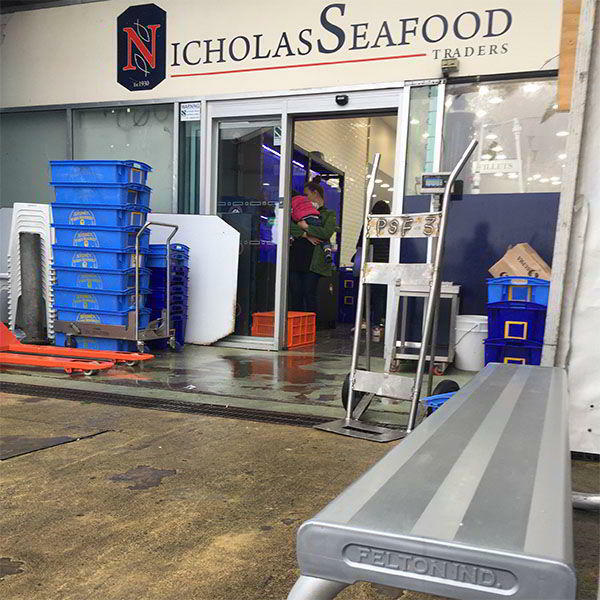 An added bonus for the management as Nicholas Seafood was the ability to utilise the Lunch and Learn Settings smooth tabletop for advertising purposes. 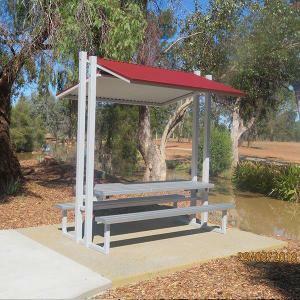 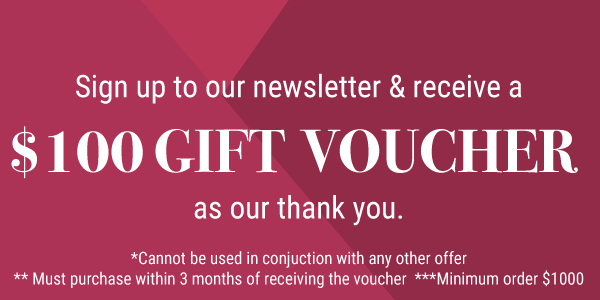 They were very pleased with the outcome of the project and we’re thrilled to say that they have placed additional orders with us. 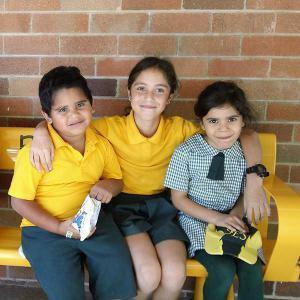 Happy customers all round.